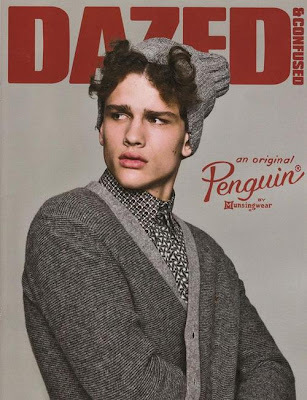 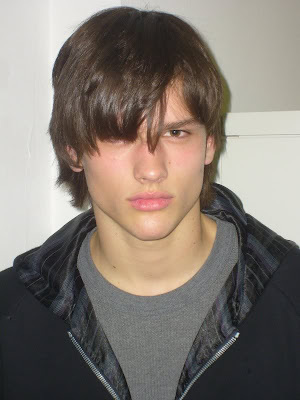 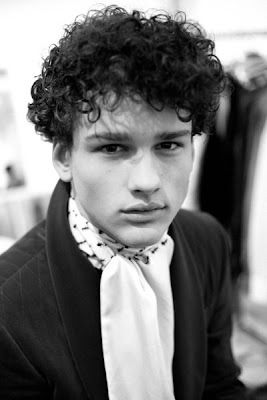 My favourite male model right now is Canadian Simon Nessman. 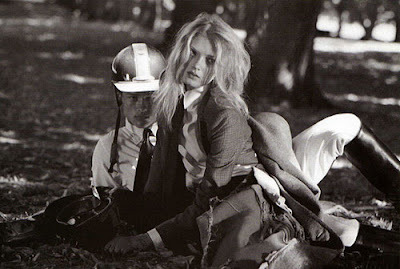 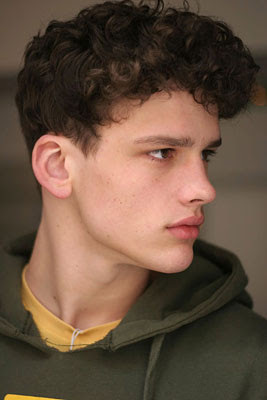 I find his Raphaelite angelic face very interesting. 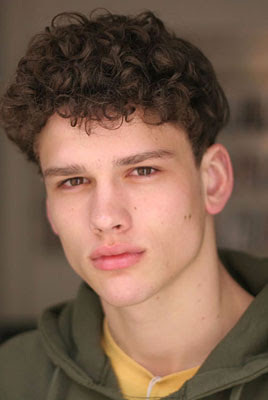 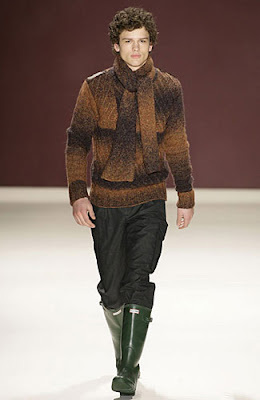 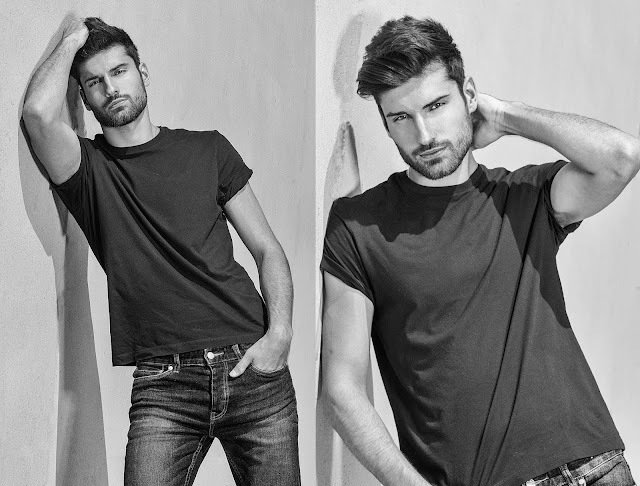 Currently one of the top male model right now, Courtenay B.C. 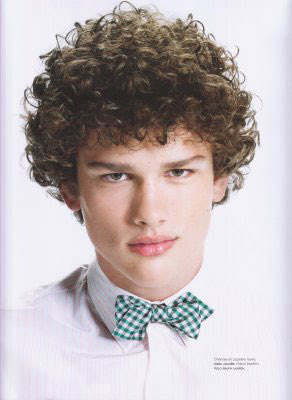 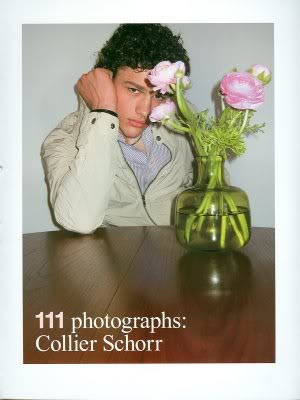 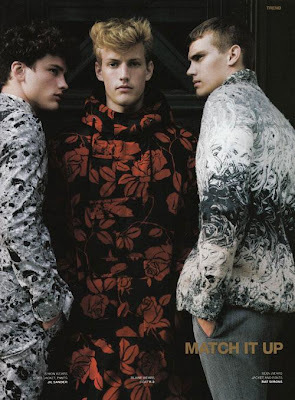 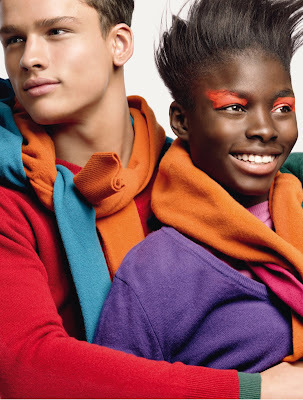 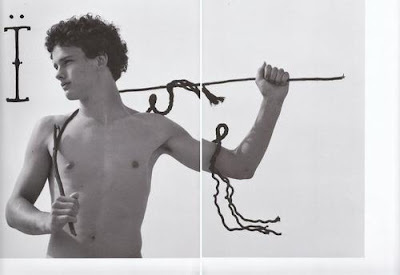 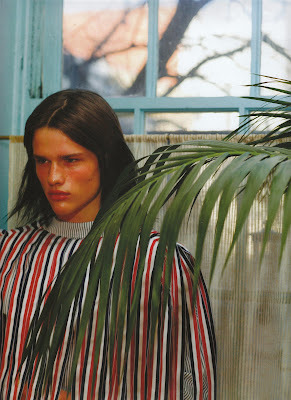 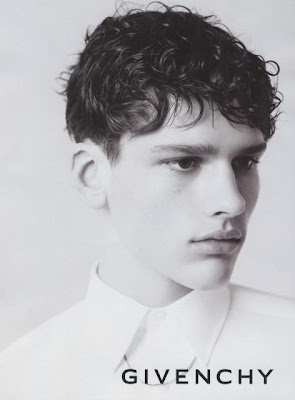 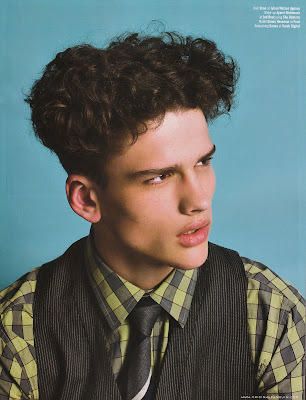 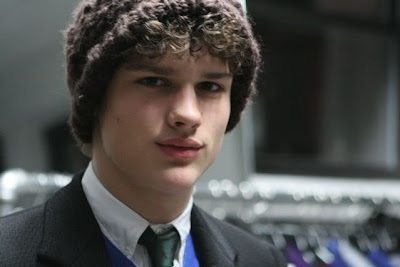 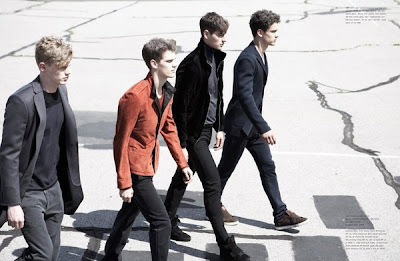 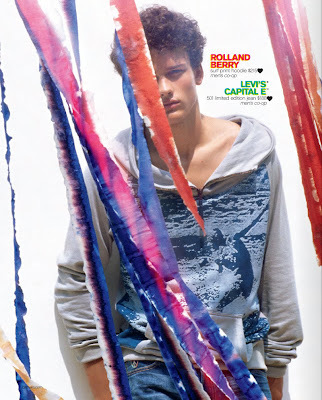 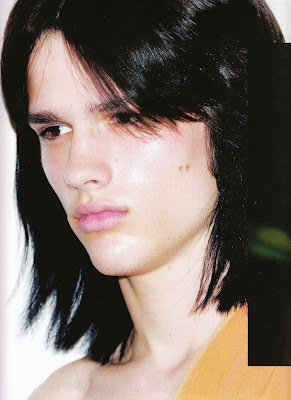 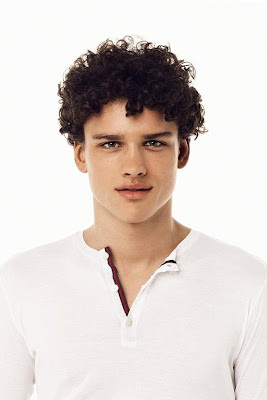 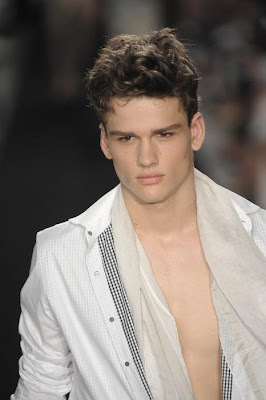 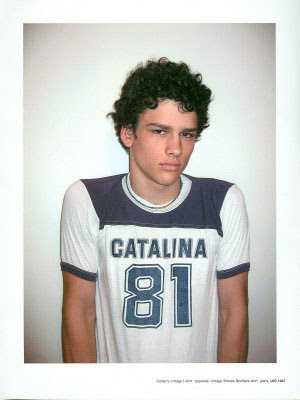 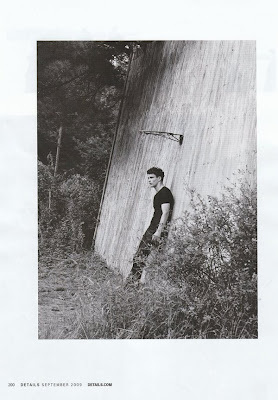 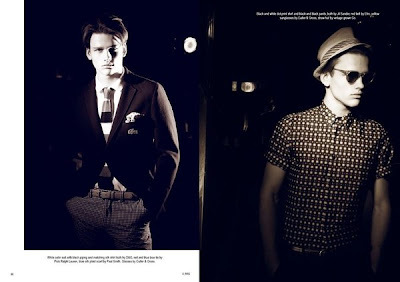 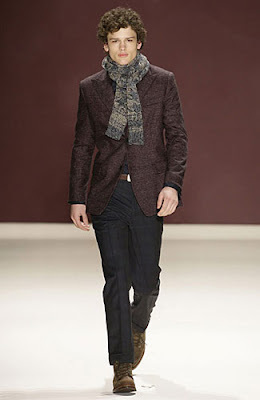 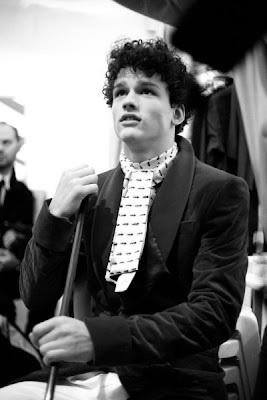 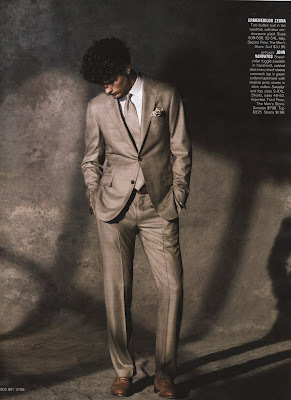 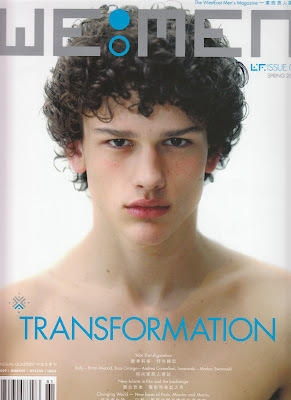 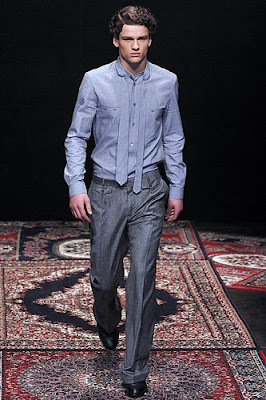 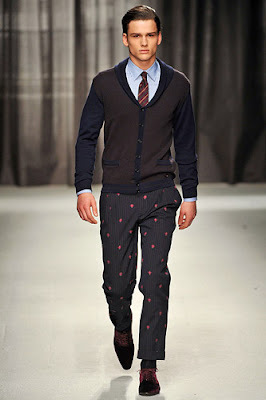 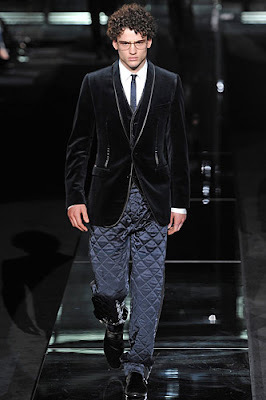 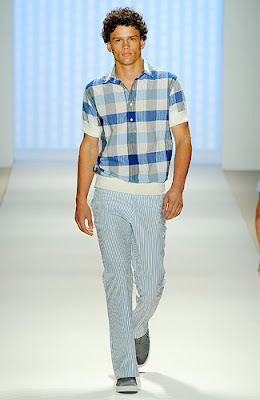 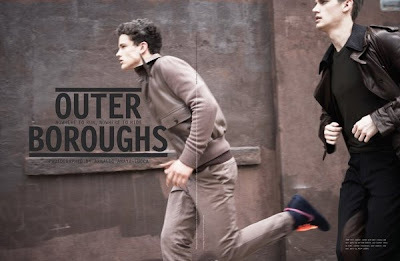 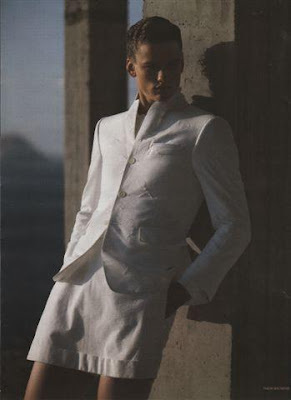 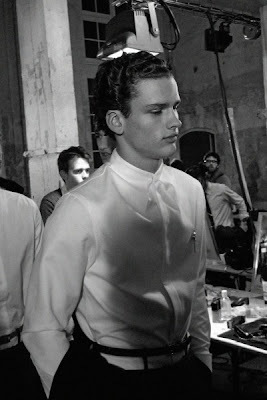 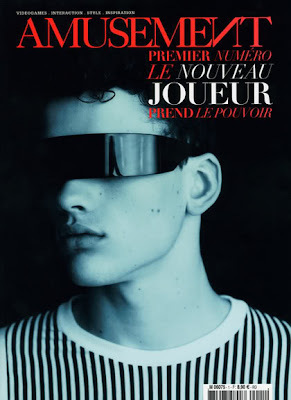 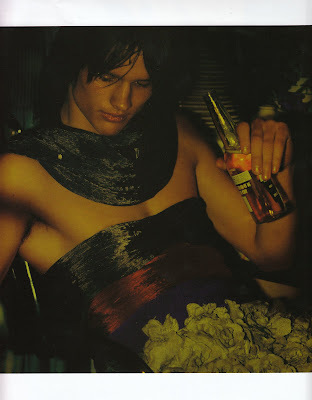 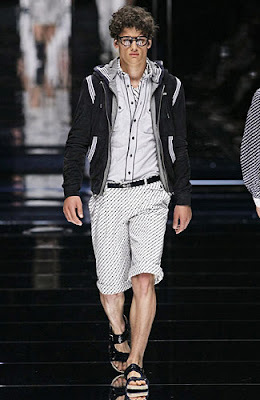 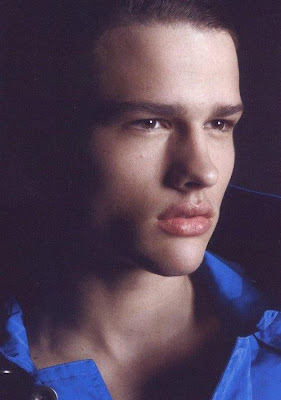 born Simon Nessman is signed with Major Model Management, Ford Homme and Beatrice Models Men Division. 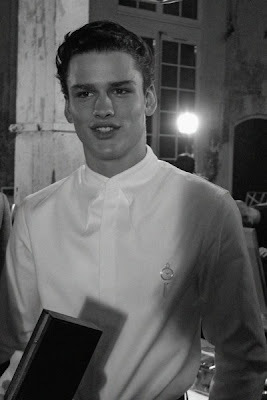 He's one of the star of Givenchy campaign for two years in a row. 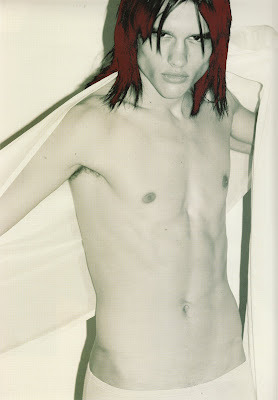 He is also the new star of John Galliano underwear ad. 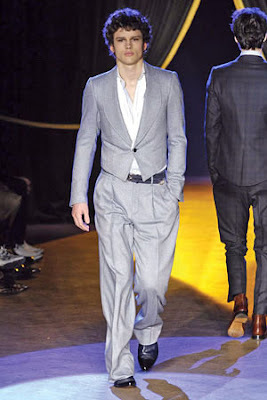 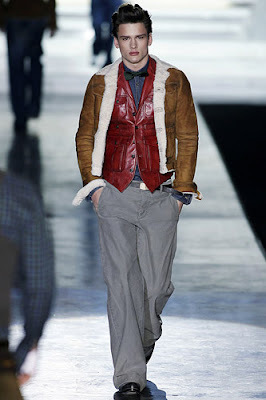 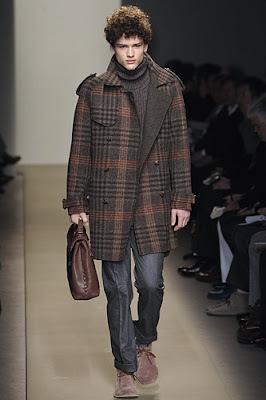 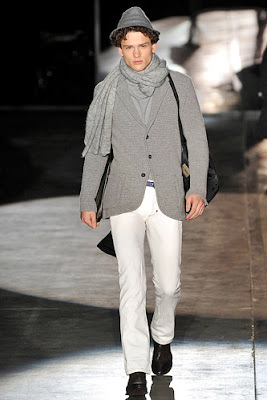 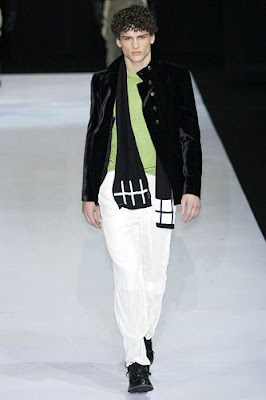 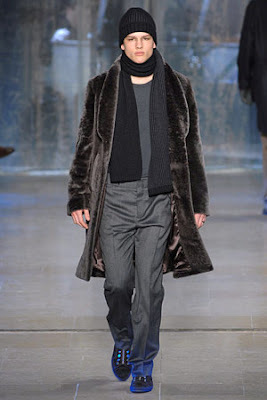 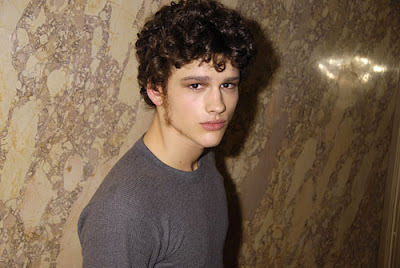 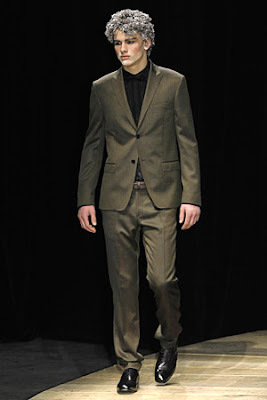 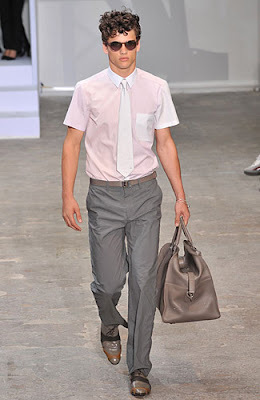 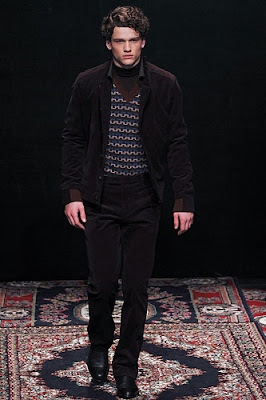 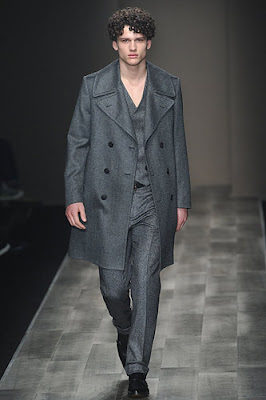 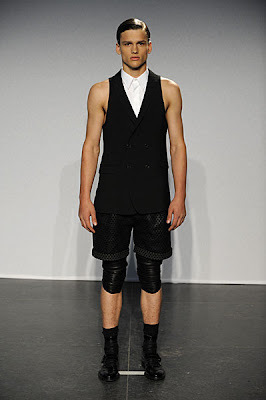 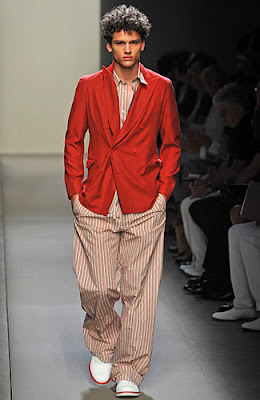 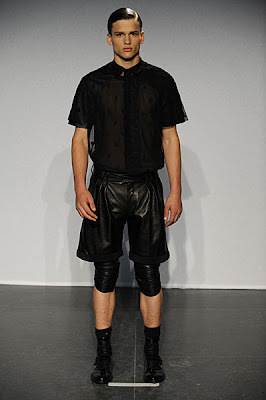 His first runway was the Narciso Rodriguez show in 2007. 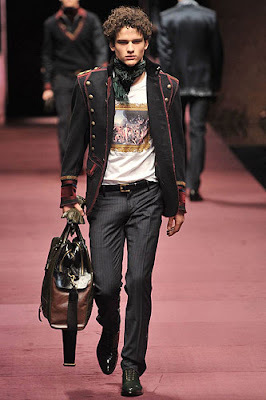 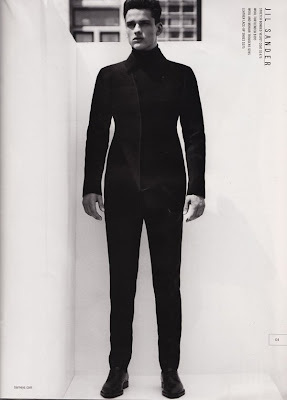 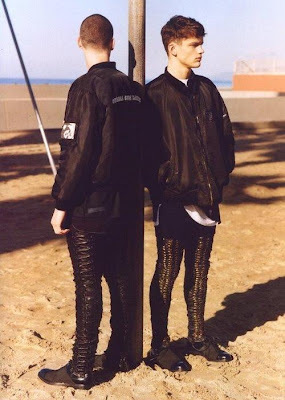 Since then he's been walking for major fashion houses like Givenchy, John Galliano, DSquared2, Dior Homme, D&G, Roberto Cavalli and the list goes on. 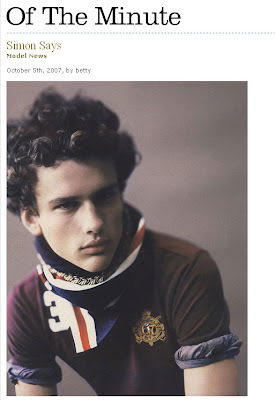 I will have to agree with you. 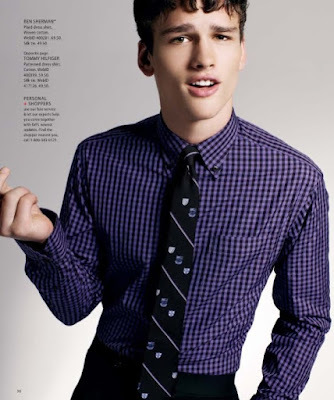 He is one of those guys who will get sexier with age.